Baxojayz - Centricity: Review Tuesday: A couple cookbooks! Review Tuesday: A couple cookbooks! The instant pot is one of the best food preparation investments I have ever made. So any time I have an opportunity to learn new ways to use to to make new dishes I hadn't thought of before I jump at the chance, especially when I get a free copy in exchange for an honest review ARC. This book concentrates on Mediterranean cuisine. So now, thanks to this book, I know how to make more Greek style food than my Greek wife does! 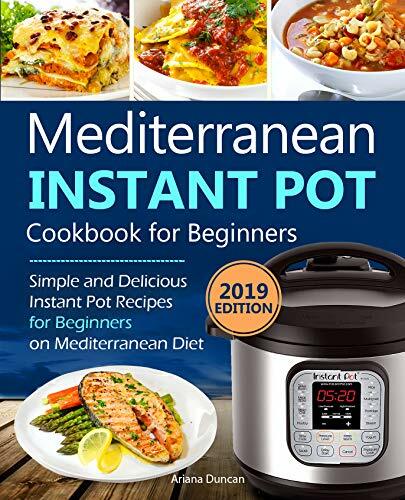 The recipes and directions and pretty easy to follow and anytime you use an instant pot it's going to be easy. A treasure trove of fresh ideas for fine eating when using an instant pot to cook! The instant pot is my most valuable cooking tool when it's not grilling season. 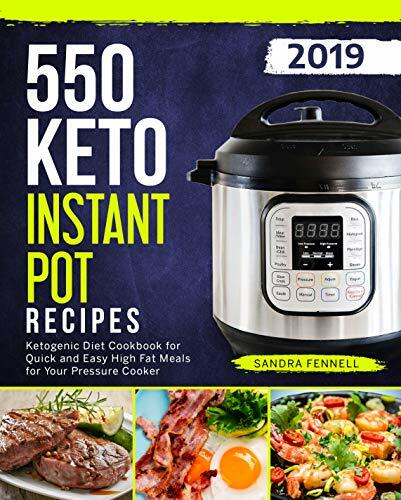 So when I had the opportunity to review a free copy of this book of Keto compliant dishes in exchange for an honest review, I couldn't resist. My wife isn't a huge fan of high protein / fat diets so this book made the job much easier for me to make meals more attractive for her palate. Full of great ideas and easy to follow, this book is now an essential part of my cooking library.